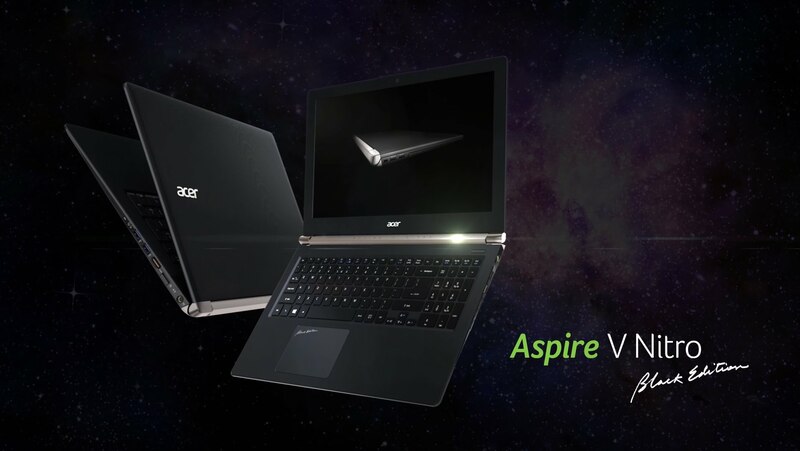 The same Hungarian store, which revealed the price of the first 940M notebook, Acer Aspire Nitro, published a new model from the same lineup, but this time with the long-awaited GTX 950M. In addition to the latest NVIDIA’s GPU, the new model is equipped with 17.3-inch IPS display (Full HD), Intel Core i5-4210H processor, 8GB RAM and 1000GB HDD. The price of 902 EUR is a little high, in our opinion, given the fact that the GeForce GTX 960M variant with the same specifications costs only 42 EUR more. Of course, these prices are for pre-orders and we can’t be sure they aren’t going to change until the official launch. Wrapping things up, we’re expecting the Acer’s Nitro line with three different GPUs – 940M, GTX 950M and GTX 960M with prices starting at 700 EUR, 902 EUR and 944 EUR, respectively. Besides that, Acer will also launch a GTX 960M version with a 3D Camera (Intel Real Sense), which will cost you 1540 EUR. These machines should be launched at the end of March or at the beginning of April.